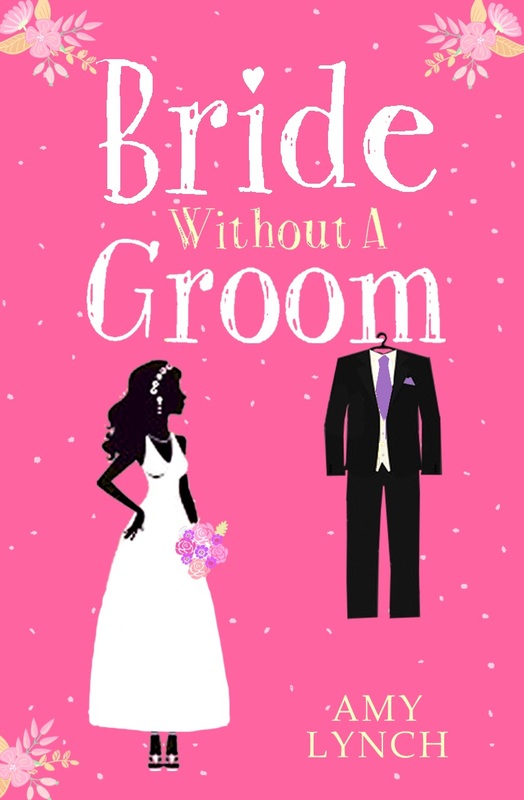 Rebecca is so hell-bent on marriage that she’s overwhelming her boyfriend, Barry, and the inevitable breaks lead to some hilarious (and some less so) antics on both sides. Firmly in Barry’s camp (I’ve never understood the whole overboard thing), I still found this funny, realistic and oh-so-lively. Brilliant fun. I’ve heard of this book a few times. I should check it out. This definitely sounds like my kind of book – such a good holiday read!